While Canadian hospitals provide excellent care for premature babies, that intense level of care can, at first, be overwhelming for parents. The authors of a new book offer advice to help parents cope. 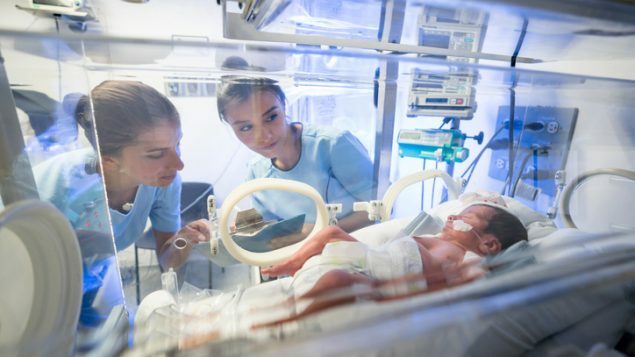 “The…earlier a baby is born premature, often, the more significant health issues they can have and it can require a full-on, multi-disciplinary team to initially care for that baby and stabilize it,” says nurse and authorTammy Sherrow. Babies are normally born at between 37 and 41 weeks gestation. Canadian government statistics from 2017 show that almost eight per cent of infants are born before that. Sherrow says the world figure is one in ten. 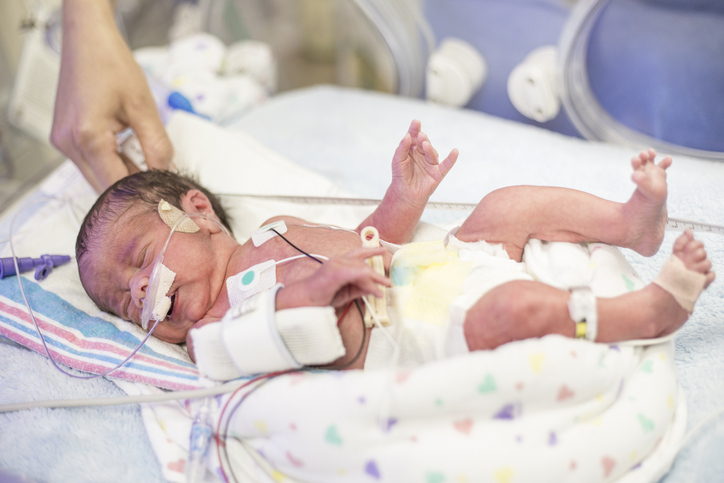 Premature birth is the leading cause of death of newborns in Canada. A pre-term birth is often unexpected and can shock parents. Once the infant is stabilized, parents can take on activities such as providing skin-to-skin contact which can have benefits such as stabilizing heart rate, oxygen levels, temperature and helping parents bond with their babies. After preemies are released from hospital, parents face the challenge of caring for them at home. Between 30 and 80 per cent of preterm babies are readmitted to hospital. The challenges include getting them to feed well and grow. “It often it takes more than one adult to care for a recently-discharged preemie,” says Sherrow. So she and her co-author have written a chapter for parents on “preparing your life preserver.” It includes a letter that parents can send to friends and family suggesting how they can help. It may include preparing a meal, caring for a toddler, walking a dog, doing a load of laundry or just listening and providing emotional support. 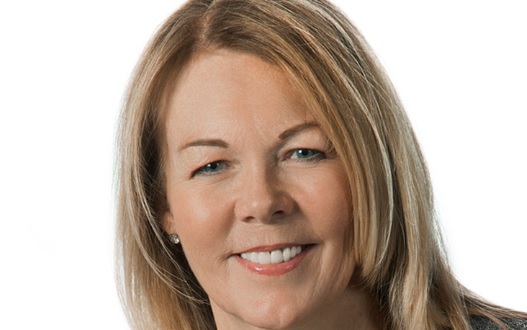 Nurse Tammy Sherrow describes the needs and help she offers for parents of premature babies. 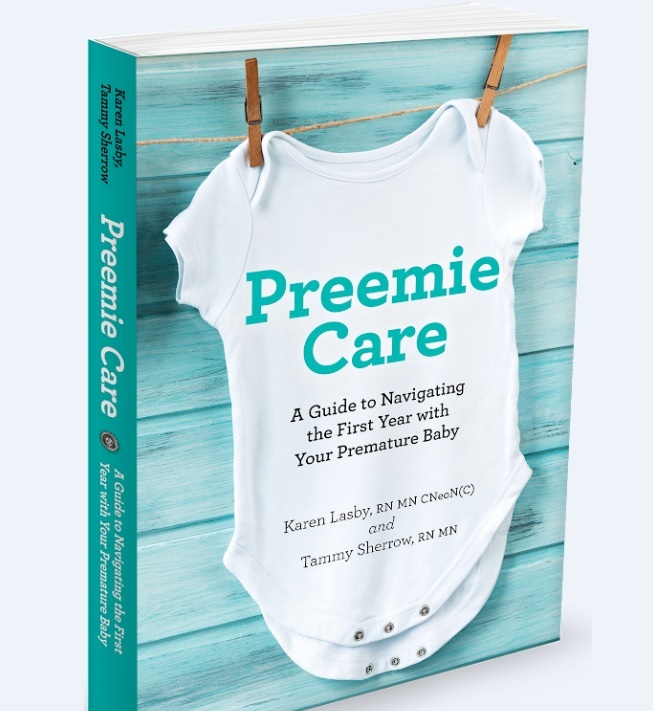 In their book, nurses Tammy Sherrow and Karen Lasby offer advice for parents of premature babies while they are in hospital and after their discharge home. I’ve just purchased this book in England, UK, my baby has already been In the NICU for 100 days after being born at 25+4weeks, I’ve only read the first chapter and know it’s going to give me that extra little bit of support that’s on hand to read whenever I need to and keep going back to. Lovely comments and paragraphs from other preemie parents too that you can relate to. So thankful I came across this book.